OPEC members and Russia have agreed an output cut for the new year but it seems they plan to have a last minute production boost. 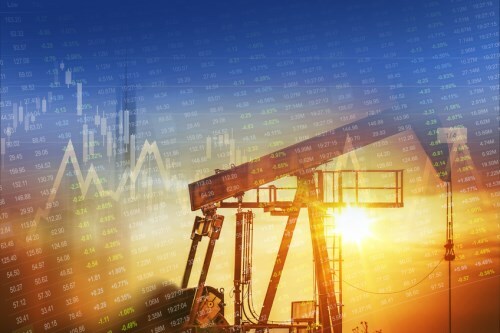 News of the increase has resulted in a slip in prices overnight but both Brent and US crude currently remain above $50. Asian equities closed mostly higher except for Shanghai. Australia’s central bank opted to maintain its overnight interest rate at 1.5 per cent, a move that was widely expected. European indexes are still keeping the potential issues in Italy to one side and most markets are trending higher as data showed forecast-busting gains for German factory orders and roughly-as-expected retail PMI. London’s FTSE is the notable exception to the rising indexes as caution over the current Brexit court case subdues sentiment. Wall Street and Toronto are expected to open higher. Canadian international merchandise trade data is due. HollisWealth, the financial advisers network acquired with DundeeWealth by Scotiabank in 2011, is being sold to Industrial Alliance Insurance and Financial Services Inc. The growing Canadian insurance company appears to be committed to human advisers rather than robo-adviser solutions. CEO Yvon Charest told the Globe and Mail that the firm sees “a lot of value” in the adviser network.